First Friday's Art Walk is at 19th and Eye Streets. Come out and see over 100 different vendors and some amazing art! 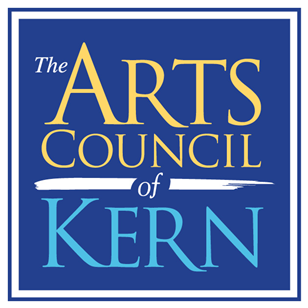 The theme of this reception is "The Kern River," and features photography and art of 8 local artists. Bakersfield Art Association is located at 1607 19th St. Free to the public and complimentary refreshments will be served. Join Ovation for a hilarious night of comedy. Shows are at 7 p.m. and 9 p.m. on Friday and Saturday 1/5/2019. Ovation is located at 1622 19th St., Bakersfield. Admission is $20, with a two drink minimum, 21 and over only.